After spending quite some time locked up in the studio working on our next album, we’re back to playing some live gigs again. 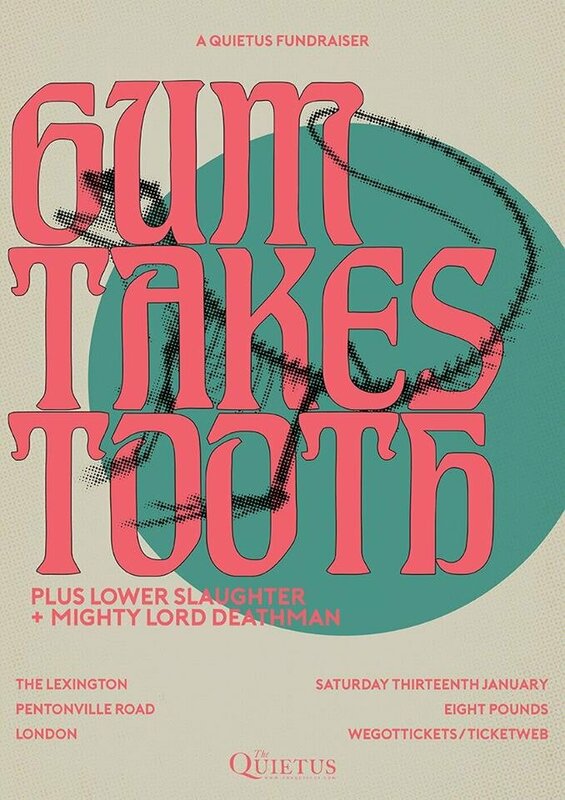 1st one of the year is at The Lexington, London, in support of The Quietus. We’re very excited to share the stage with Lower Slaughter and Mighty Lord Deathman. GTT live 31/1/17 at CTM Festival, Berlin: We are extremely honoured to announce our inclusion in the fantastic programme of music, art, and other cultural events. A few easy picks reads Genesis BREYER P-ORRIDGE withAaron Dilloway, Actress, Monolake, UMFANG but these don’t really hint at the hugely wide and deep programme and the great collaborative sub-programmes with the Tehran-based SET Festival art and music festival, African and African diaspora ‘independent digital nation state’ NON, Mexico experimental music and sound art, expansive Berlin art project space platform ‘Vorspiel’ and Norway focus make for an incredible event in its totality.